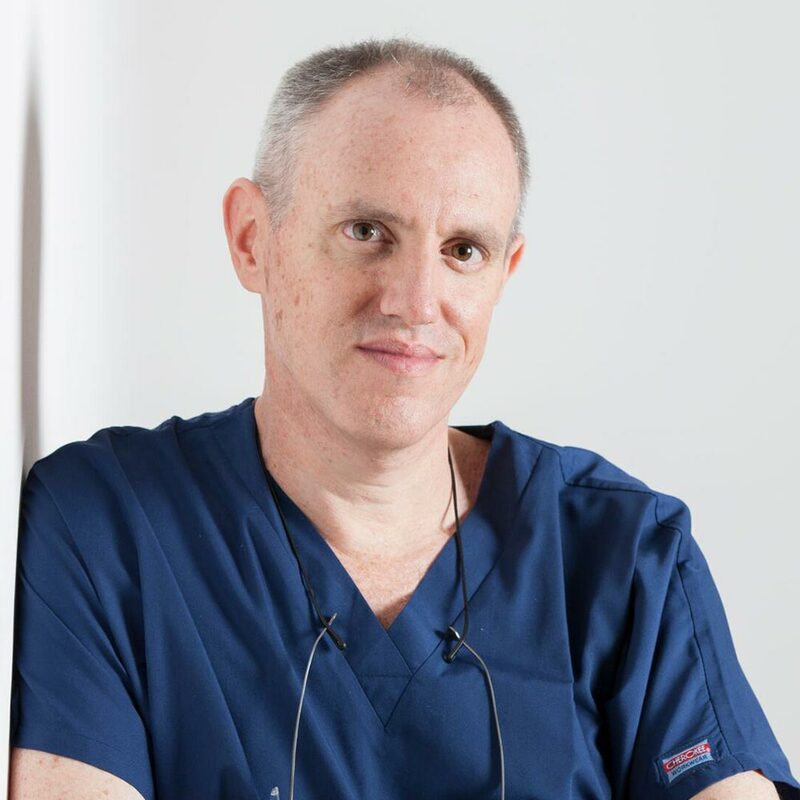 Gavin trained as a dentist in South Africa and was awarded the distinguished Orthodontic Medal by the Dental Association of South Africa when he graduated. 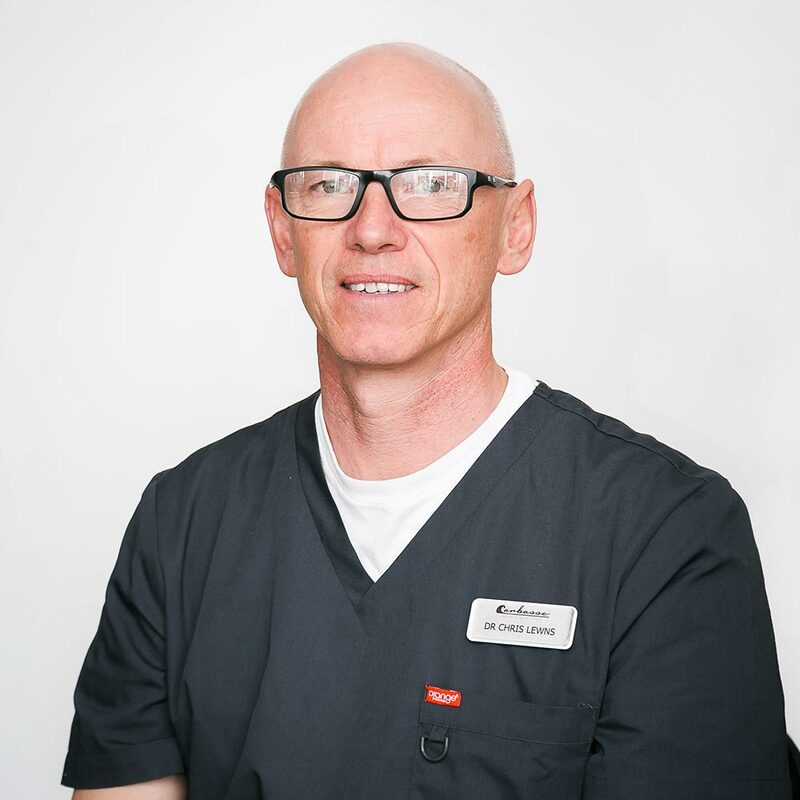 Wishing to pursue his passion for the specialty, he commenced a three-year training programme in Orthodontics in 2001 at Guy’s Hospital, London, and the Queen Victoria Hospital in East Grinstead. In 2003 he attained a Master’s degree in Orthodontics (MSc), followed by his Membership in Orthodontics (MOrth) from the Royal College of Surgeons of England in 2004. To further broaden his experience in treating complex and multidisciplinary orthodontic patients, Gavin decided to further his training. He became a senior registrar at the esteemed Eastman Dental Hospital (UCL) and Kingston hospitals, where he was awarded his Fellowship in Orthodontics (FDS Orth) in Edinburgh in 2006. 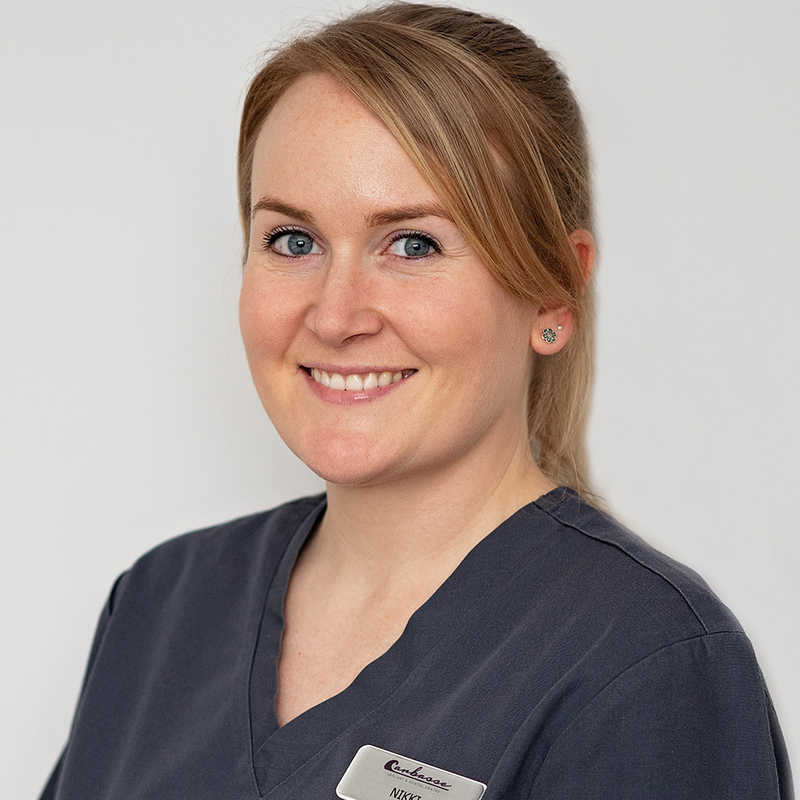 Gavin’s specialist areas of interest include dentofacial aesthetics in adult and paediatric orthodontic patients, cosmetic and lingual (behind the teeth) orthodontics, provision of multidisciplinary treatment (restorative, periodontal and oral surgery/orthognathic), as well as working with patients of all ages with cleft lip and palate. He was awarded the Gilbert Scott Bursary to gain experience in nasoalveolar moulding in cleft babies at the renowned Institute of Plastic and Reconstructive Surgery in New York, USA in 2014. 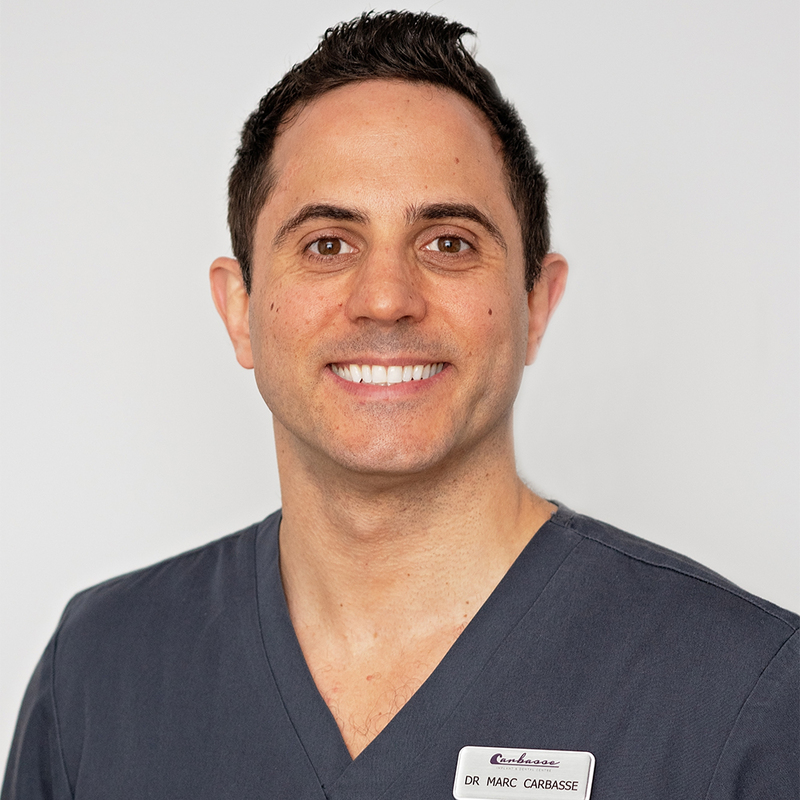 Gavin has been a Consultant Orthodontist for over 10 years, and is currently a NHS consultant at the Kent and Canterbury Hospital and William Harvey Hospital in Ashford. 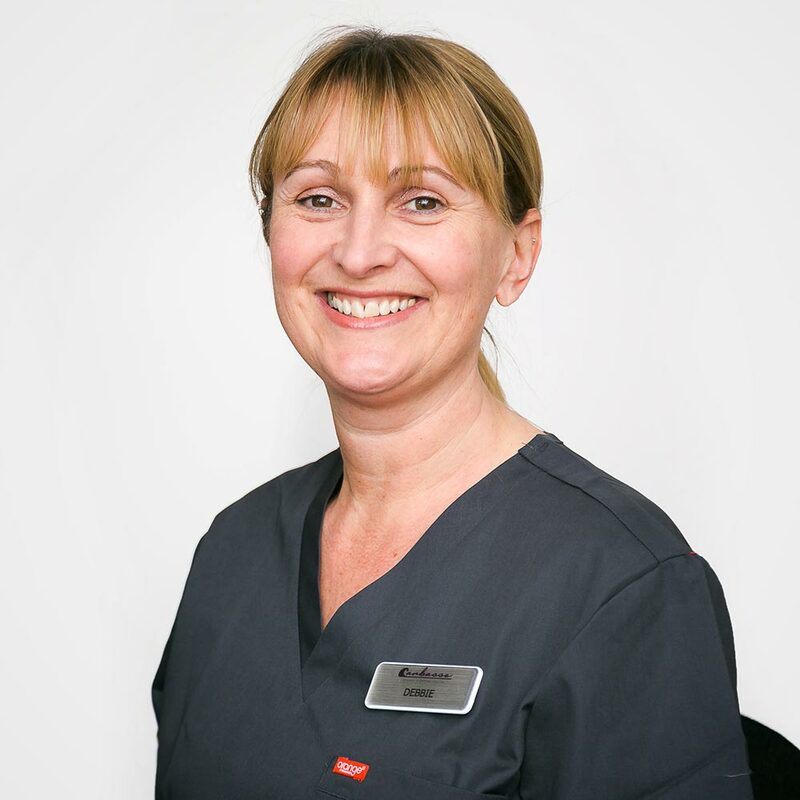 Here he provides specialist orthodontic treatment for a variety of complex and high priority patients. 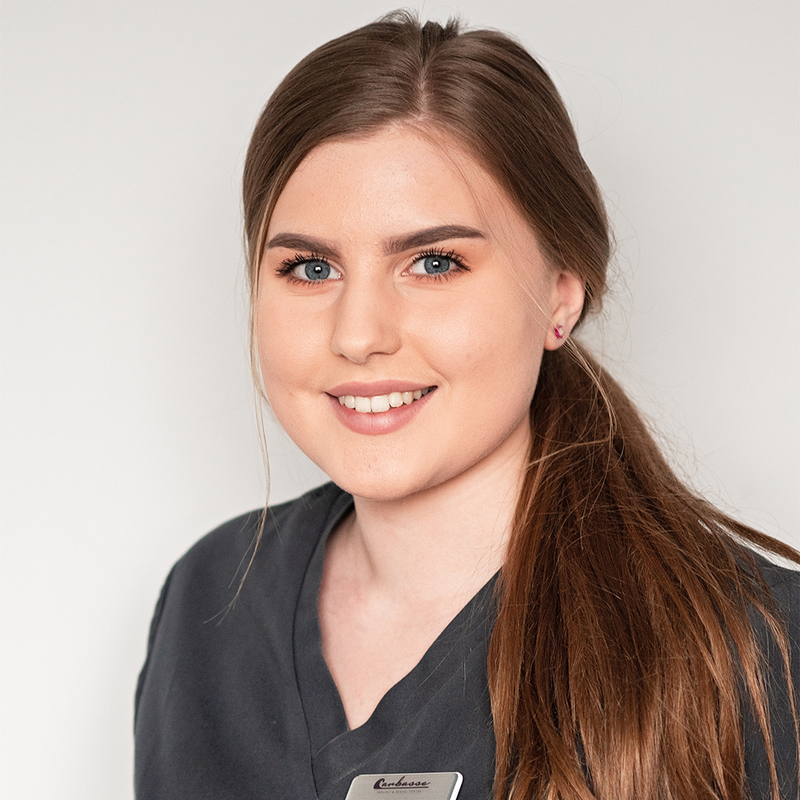 Alongside treating these cases, he is involved in teaching, training and research with trainee orthodontists and foundation dentists, and frequently provides advice for dentists and specialist orthodontists. 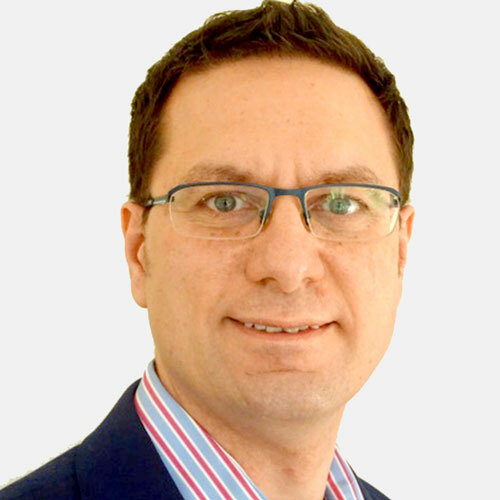 In addition to his NHS Consultant role, Gavin works in specialist private practice in the West End and in the City of London. 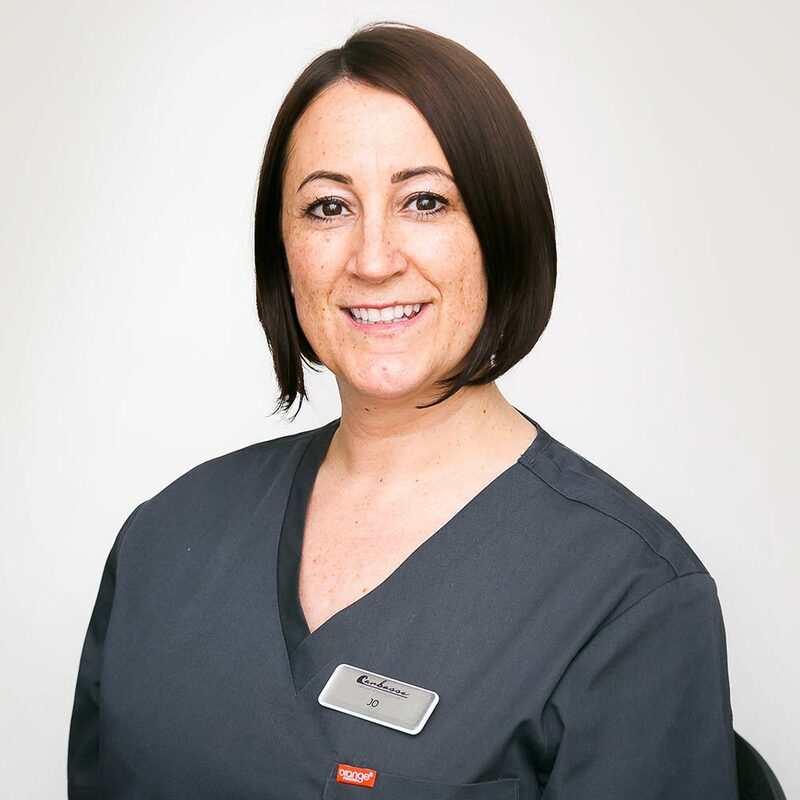 Gavin is actively involved in local clinical networks, and is a member of the British Dental Association and the American Association of Orthodontists. James qualified from Guy’s Hospital in 1992, and then undertook House Officer postings in children’s dentistry and then oral surgery. After completing vocational training in the Kingston scheme, he moved to Berkshire and practiced mainly private general dentistry. In 1997 James returned to London and undertook a part-time MSc in Endodontics at Guy’s Hospital under Prof Pitt Ford. On completing the Master’s degree, he remained at Guy’s for a number of years as a part-time member of staff, teaching undergraduates and supervising postgraduate students, as well as treating patients in his own clinical sessions. He also provided an endodontic referral service in several practices during this period. 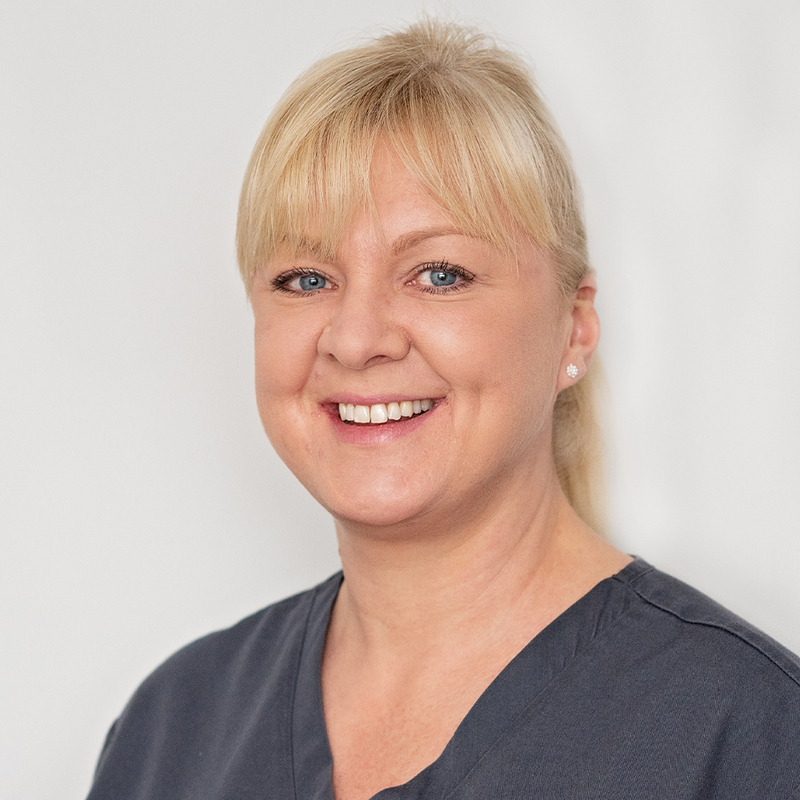 Since leaving Guy’s, James has expanded his specialist endodontic practices, in Kent and Essex. 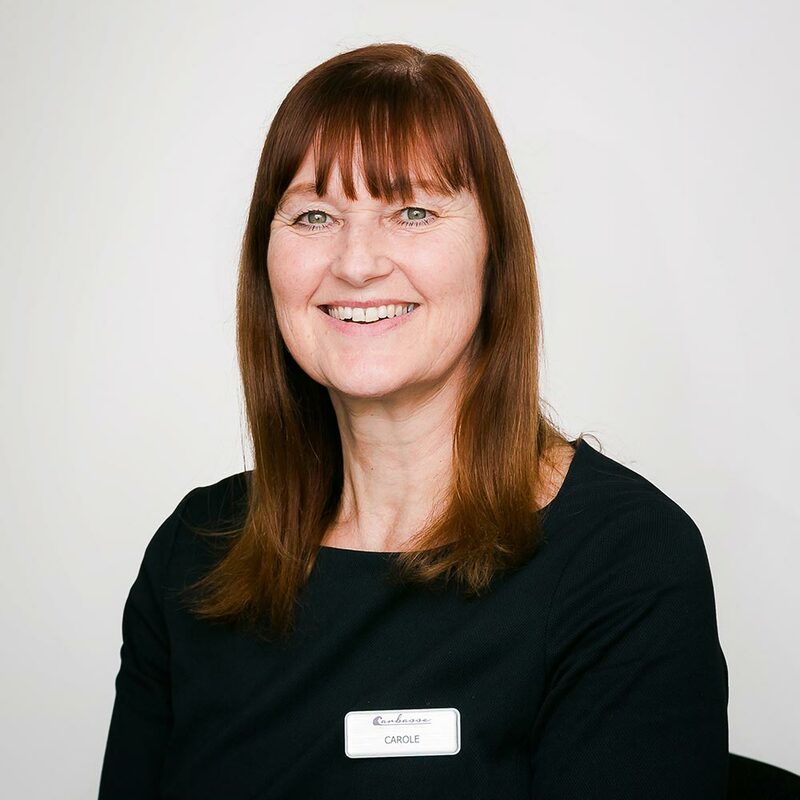 He is committed to further education and is a member of the British Endodontic Society, the European Society of Endodontics and American Association of Endodontists. James regularly attend courses and conferences in the UK as well as abroad. He is a member of the British Dental Association, and has been chairman at our local section. From 2006 until 2012, he was a very active member of the British Endodontic Society council and held the position of advertising coordinator. In 2009, he played a key role in organising the advertising for the 14th European Society of Endodontics biennial congress. 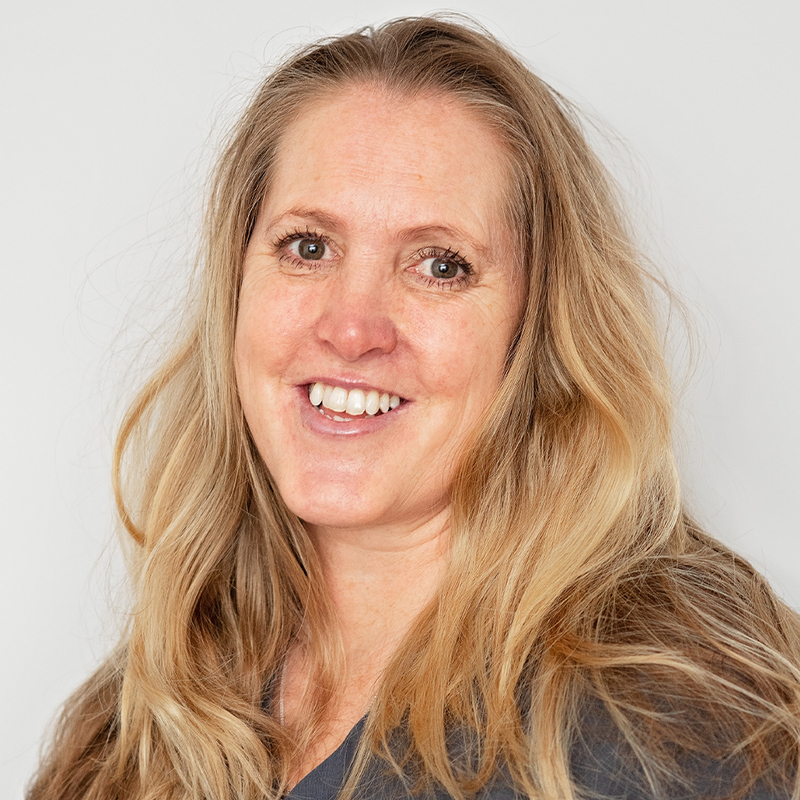 As well as organising and supervising national courses and lectures in endodontics aimed at general dental practitioners, James is also the founder of the Bromley and Beckenham and Southend Endodontic Study Clubs. 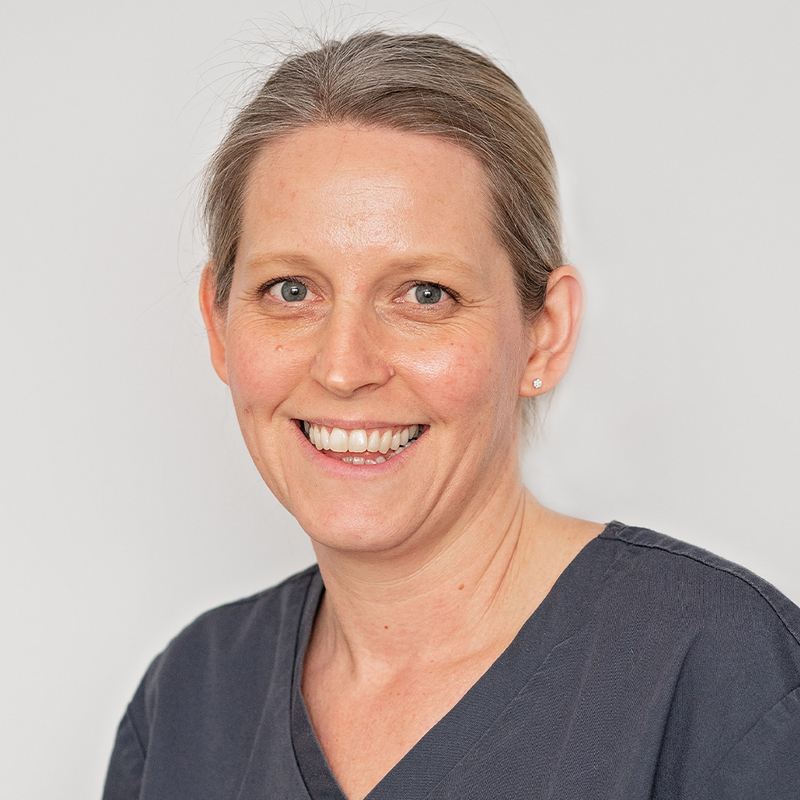 He has been involved in the Endoclinic Study Club in Maidstone and the Endodontic Study Club in Tunbridge Wells. He has also been an author for Dental Insights and has been a guest editor for Endodontic Practice. James is an opinion leader and reviewer of new products for Dentsply, Schottlander and Septodent. James is married and has two children. Outside of dentistry, he is a professional scuba diver and has a particular interest in underwater photography. He supports the Shark Trust, the Marine Conservation Society and the RNLI and regularly donates blood. His other interests include travelling, cooking, and natural history. He can converse in Italian. 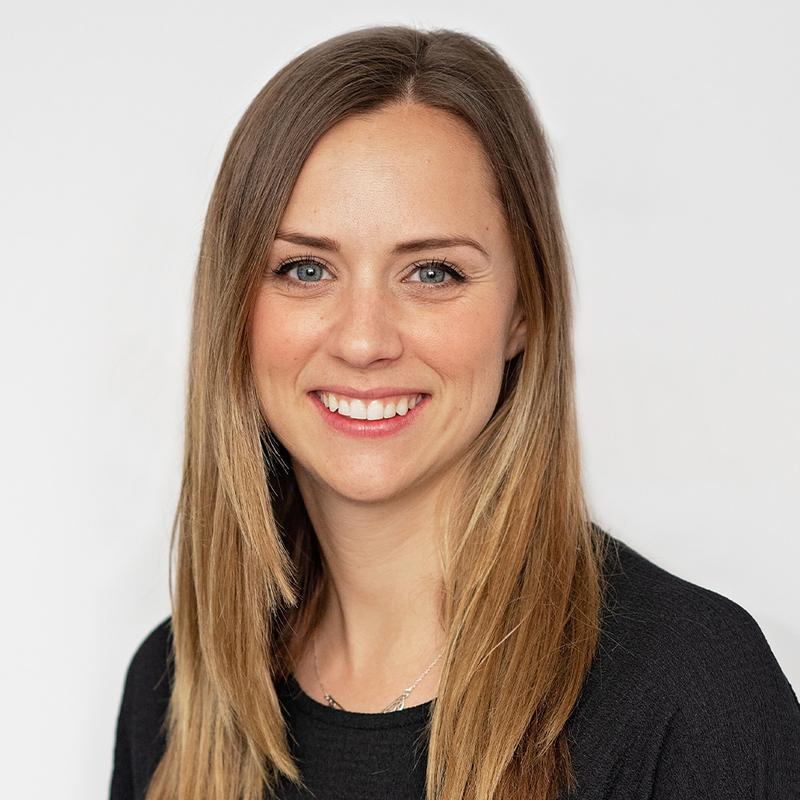 Laura not only qualified from Guys, Kings and St Thomas’s in 2009 with a Bachelor of Dental Surgery, but also gained a BSc in Biomedical Science (Neuroscience) from Kings in 2005. 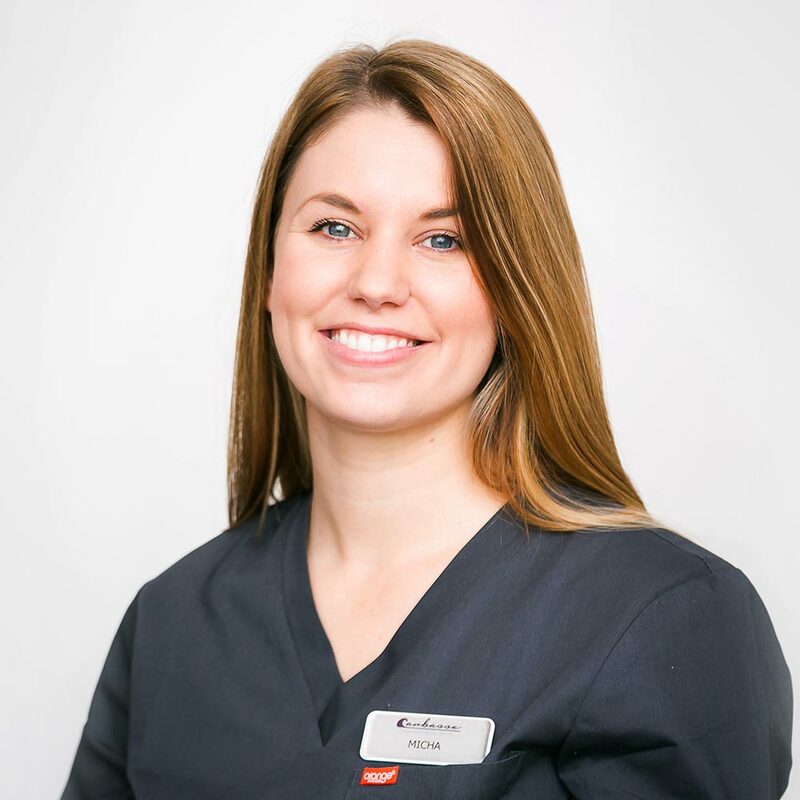 General dentistry is her passion, with particular emphasis on family dentistry, prevention and cosmetics. 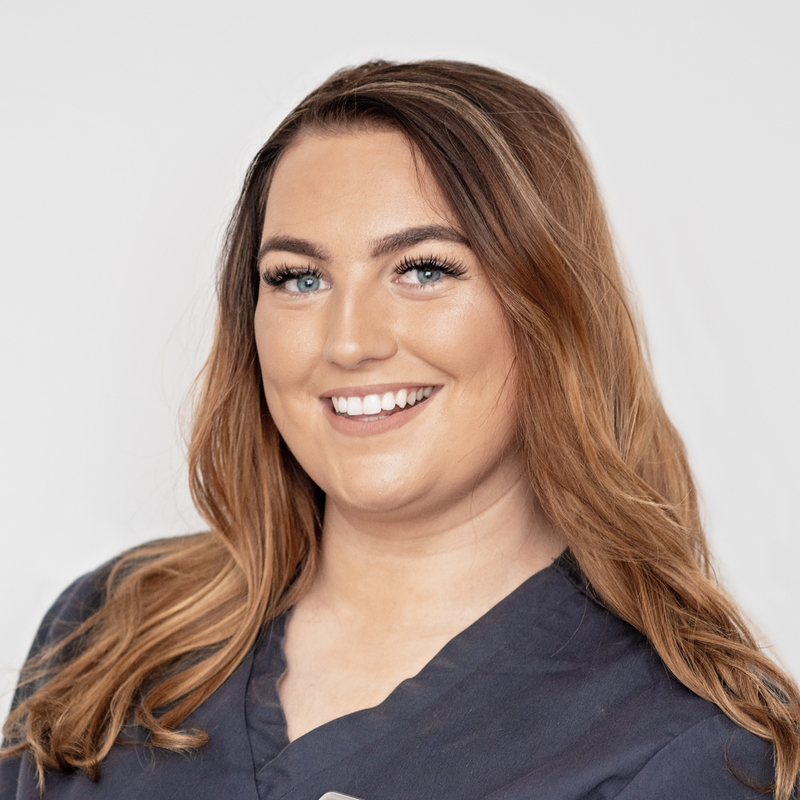 Having completed several post-graduate courses in advanced restorative dentistry with the world renown Tipton Training Academy, this allowed her to enhance her knowledge and improve her clinical skills in cosmetic and more complex dental cases. 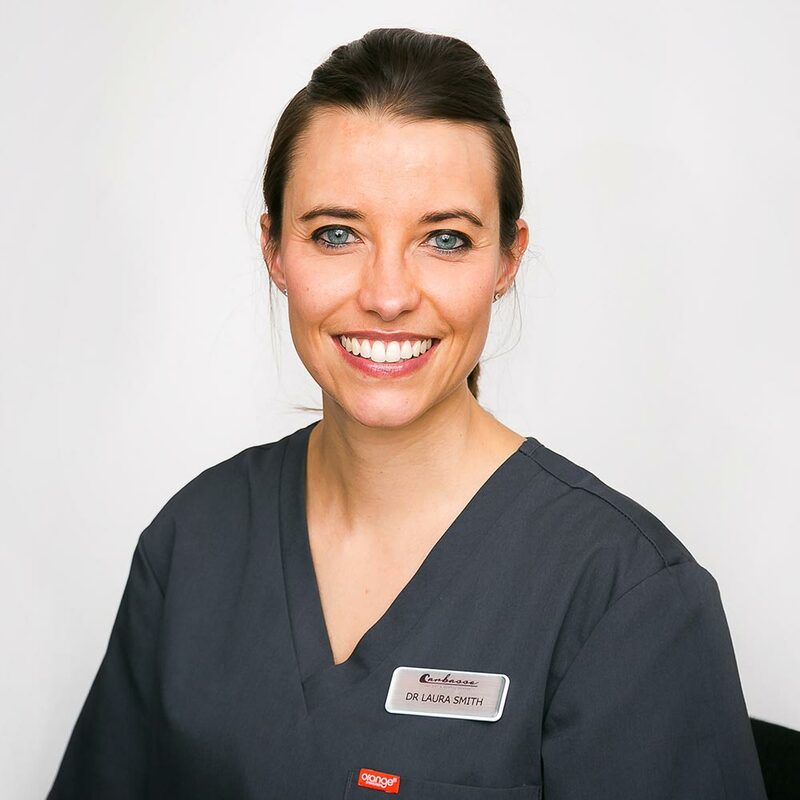 In 2016 Laura gained membership to the joint dental faculties of the Royal College Surgeons of London (MJDF RCS). 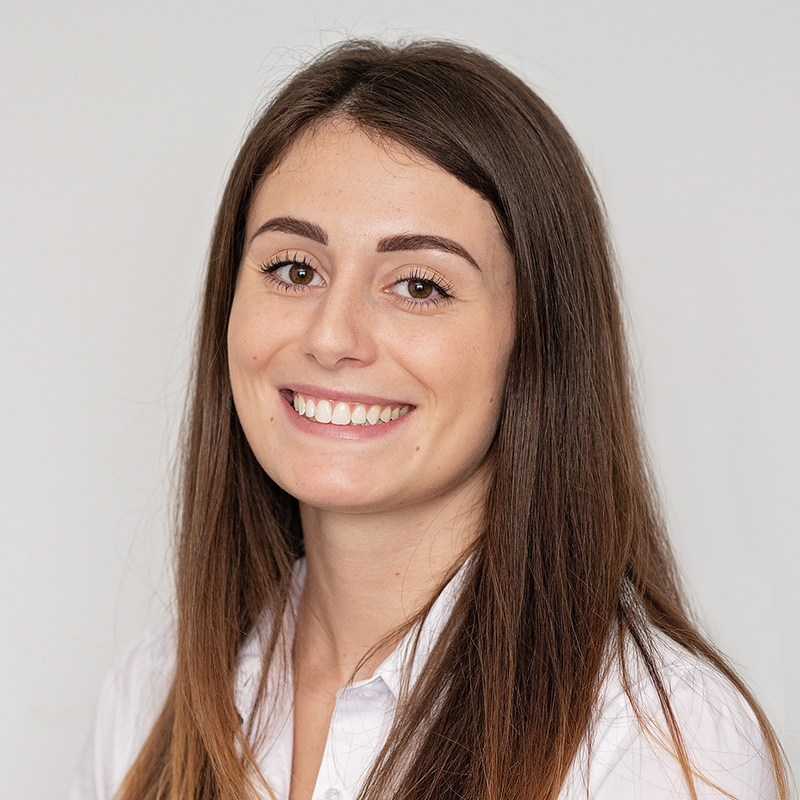 Furthermore Laura has the honour of sitting on the Local Dental Committee for Kent and is the General Dentist representative for the Oral Health Promotion Network for Kent. 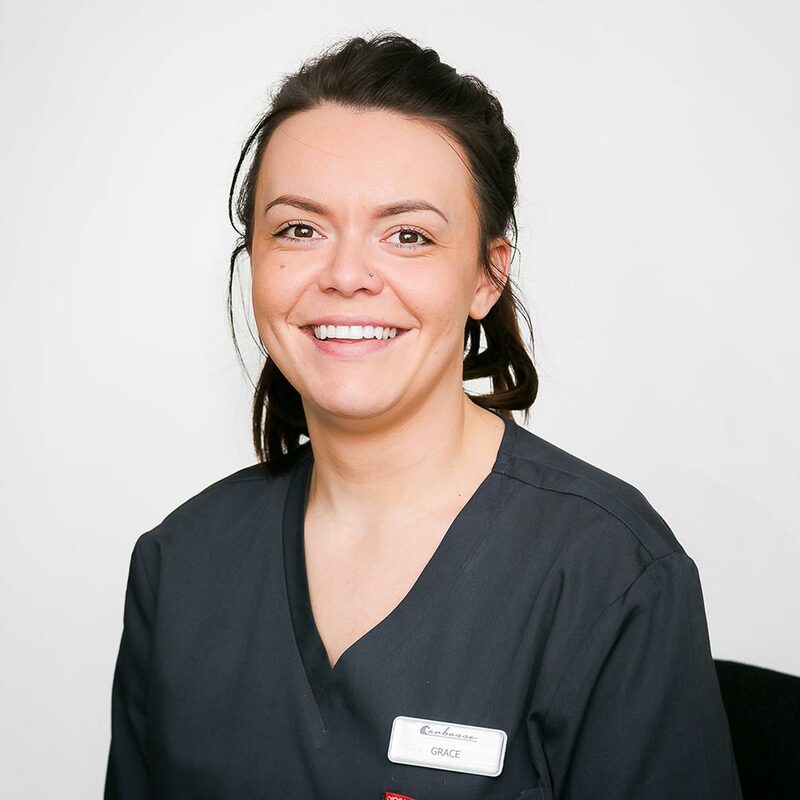 If you are looking for a kind and caring, yet highly qualified and experienced dentist to take care of all your dental care needs Laura is the dentist for you!